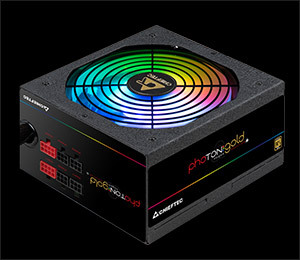 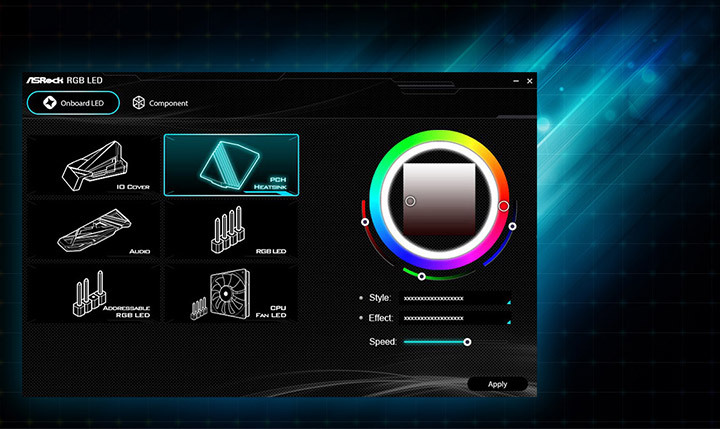 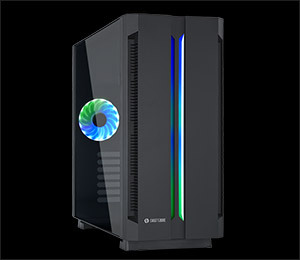 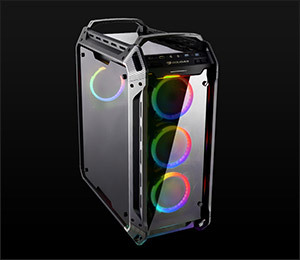 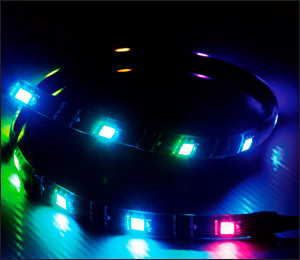 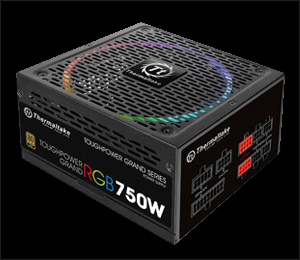 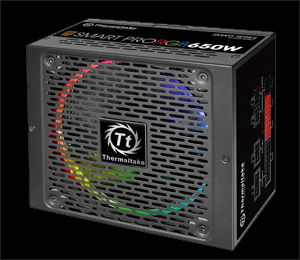 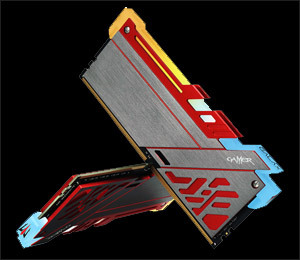 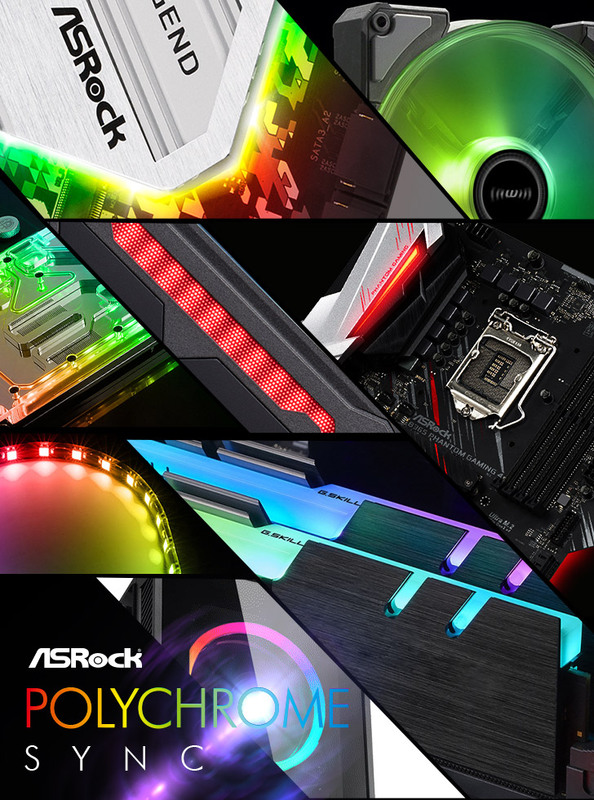 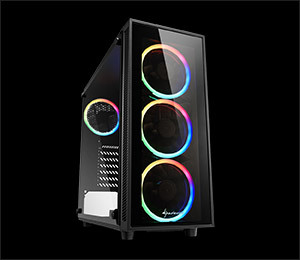 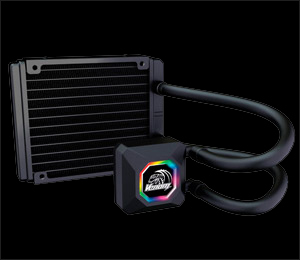 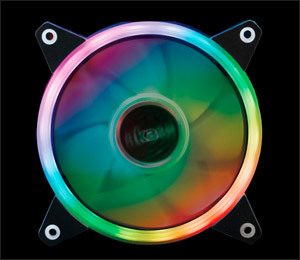 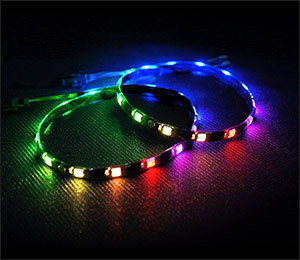 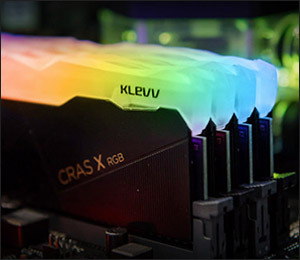 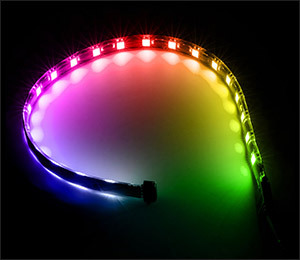 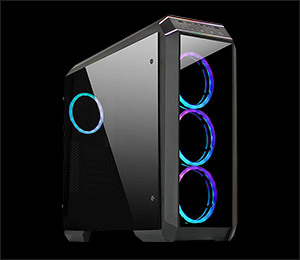 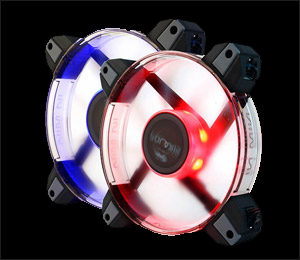 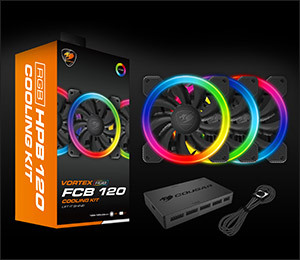 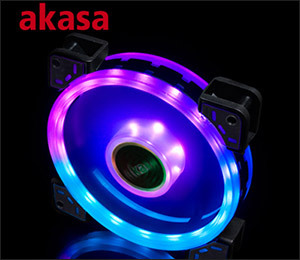 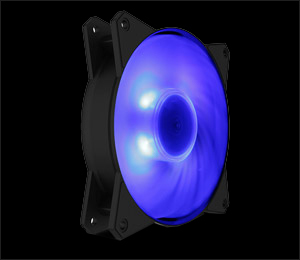 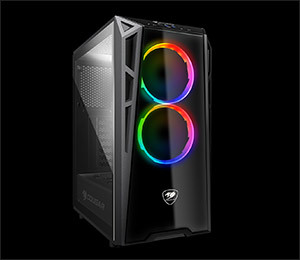 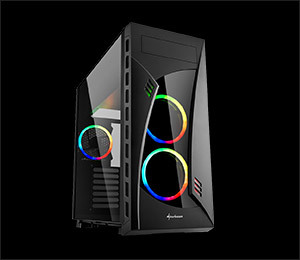 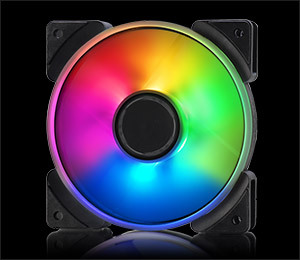 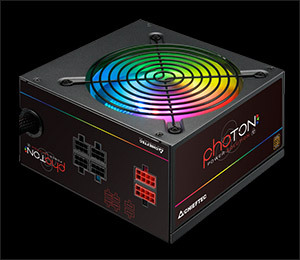 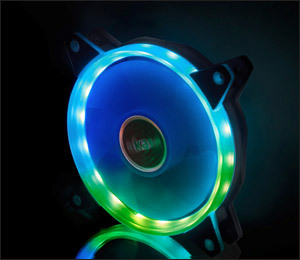 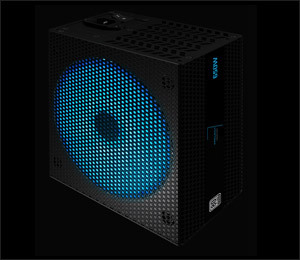 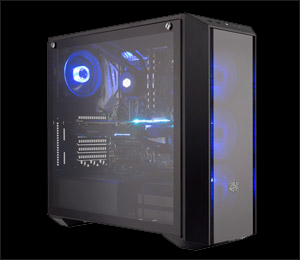 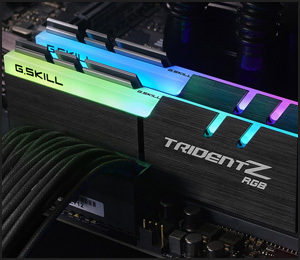 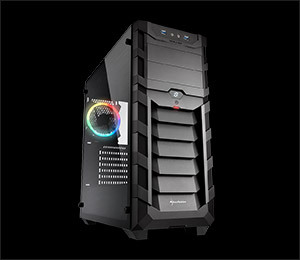 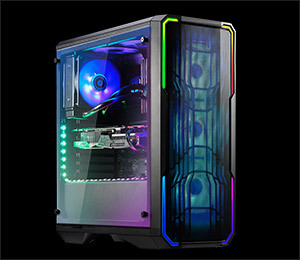 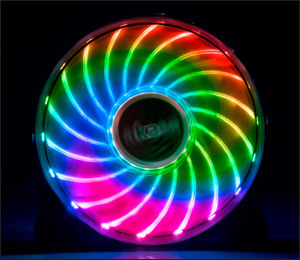 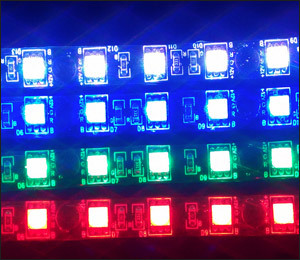 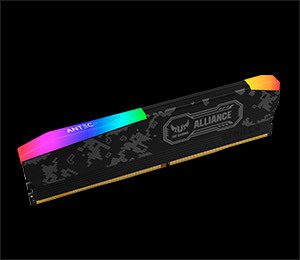 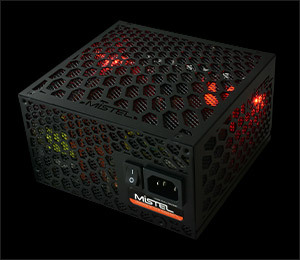 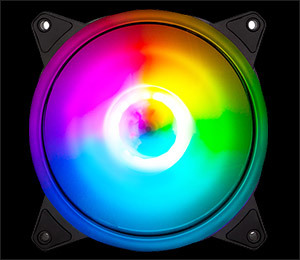 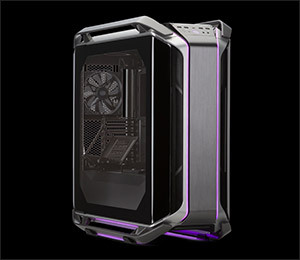 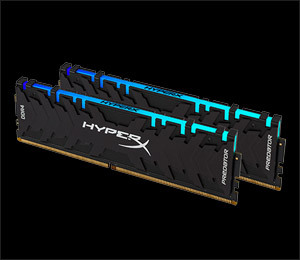 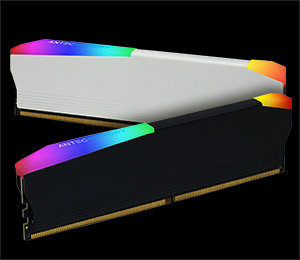 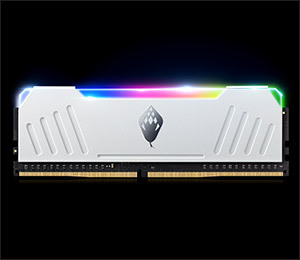 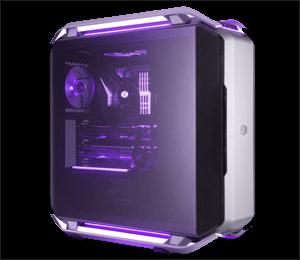 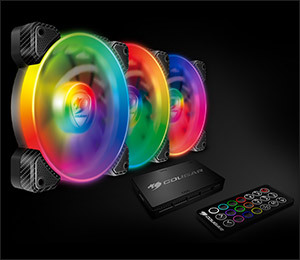 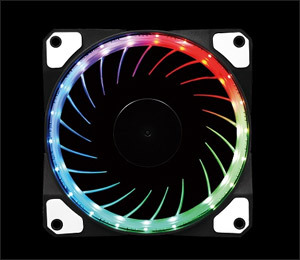 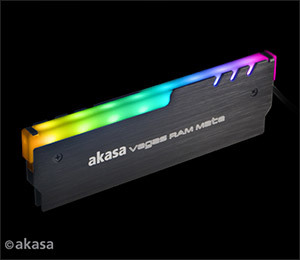 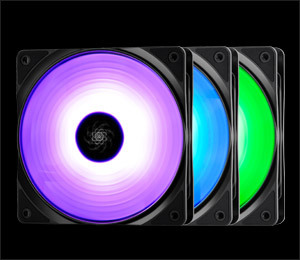 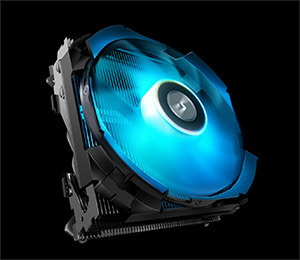 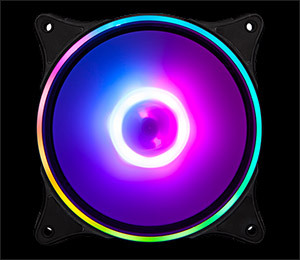 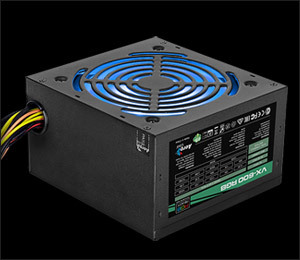 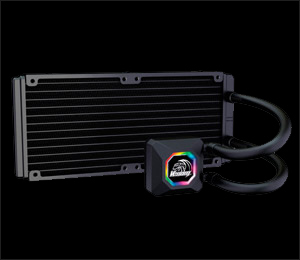 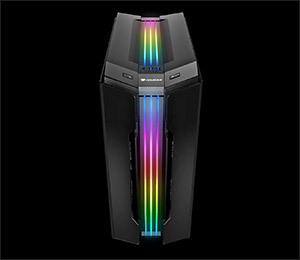 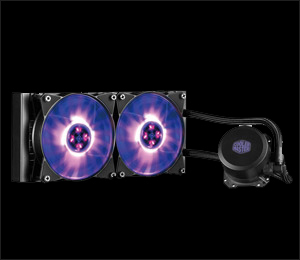 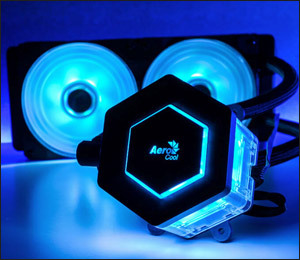 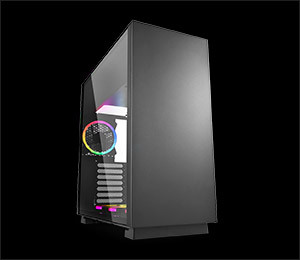 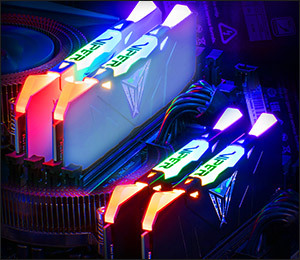 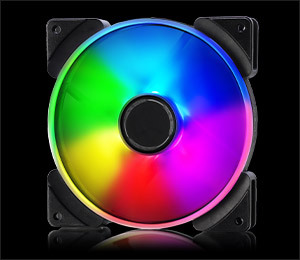 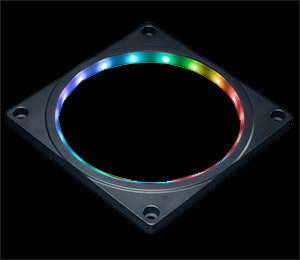 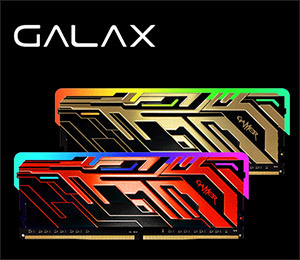 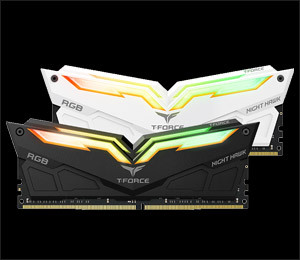 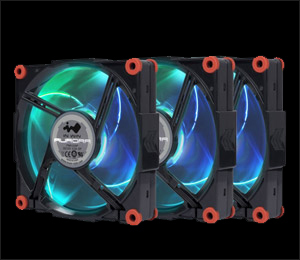 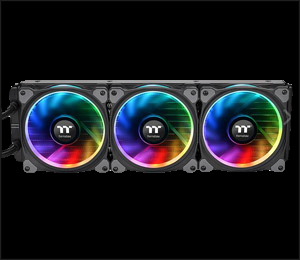 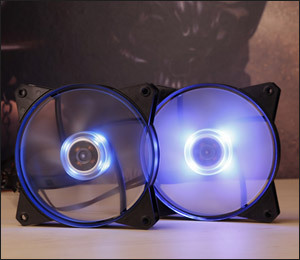 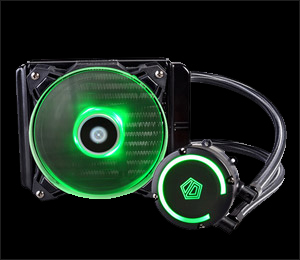 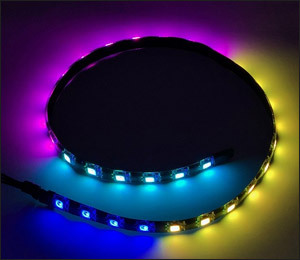 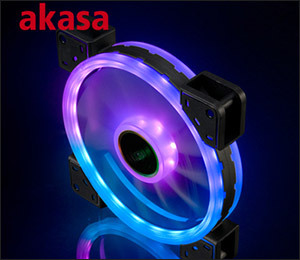 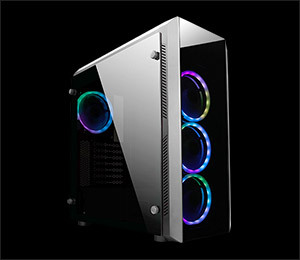 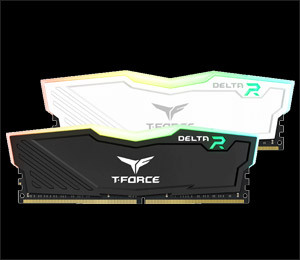 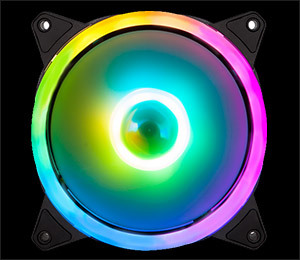 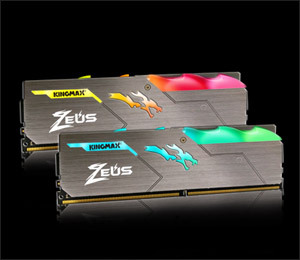 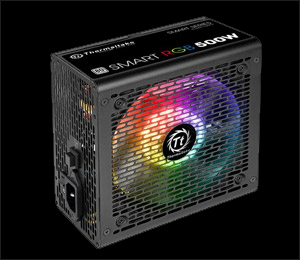 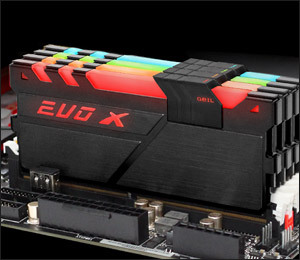 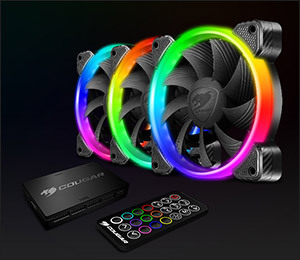 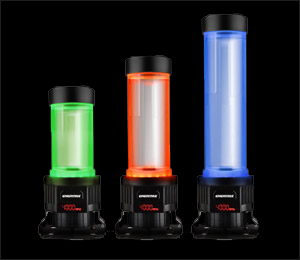 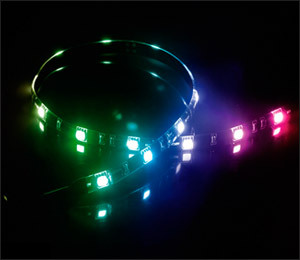 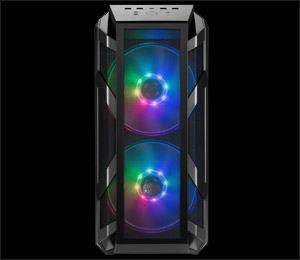 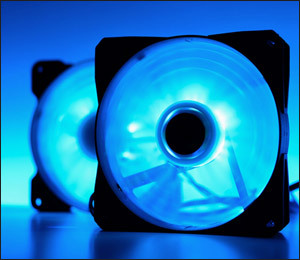 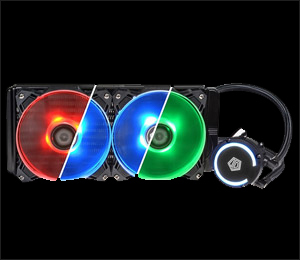 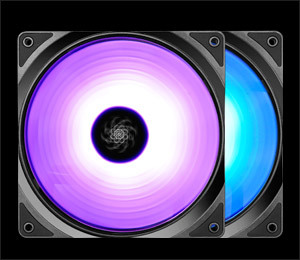 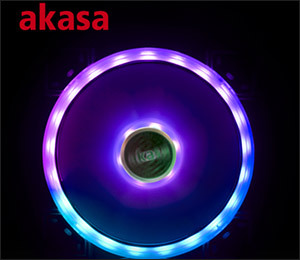 ASRock Polychrome RGB is designed to create cool personalized lighting for every user. 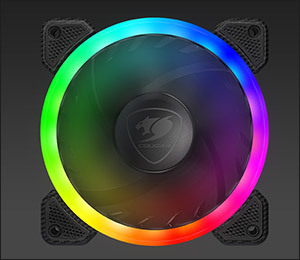 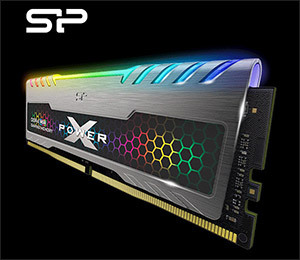 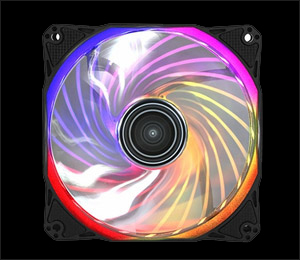 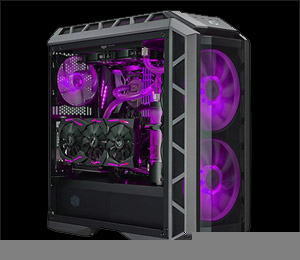 Besides adjusting the color, area, lighting effect and pattern on the motherboard, you are able to do more with ASRock Polychrome SYNC function, let your memory, case, fan, cooler and other components sync together to create a marvelous and colorful lighting effect. 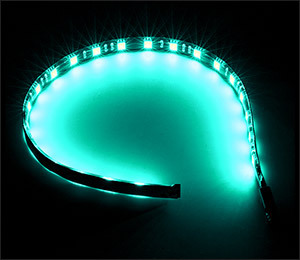 * The lighting effect vary by the product. 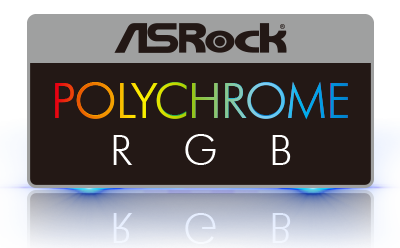 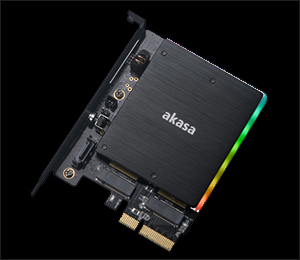 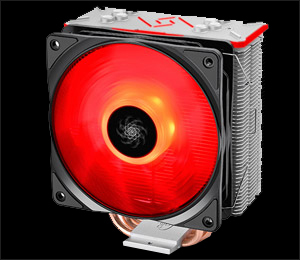 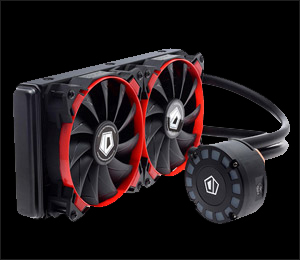 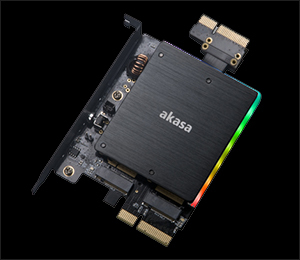 You can see this logo on ASRock product that has a personalized RGB LED module and software included. 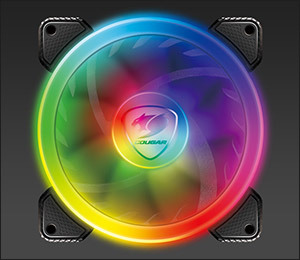 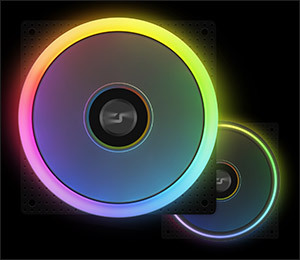  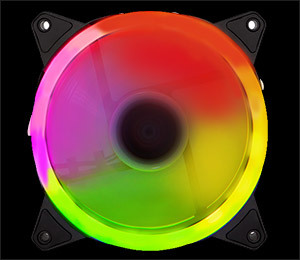 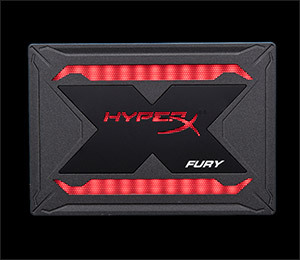 If you see this logo, it means that this device can be synchronized with ASRock motherboard, or even other devices that support ASRock Polychrome SYNC. 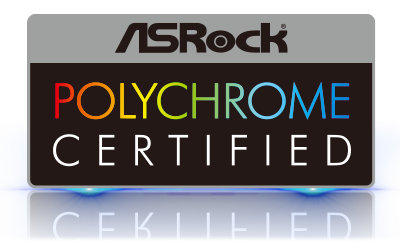 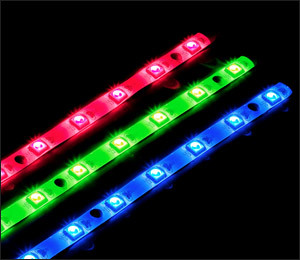 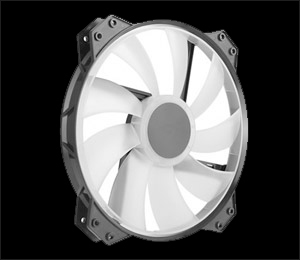 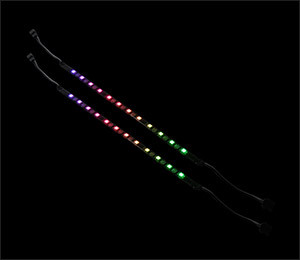 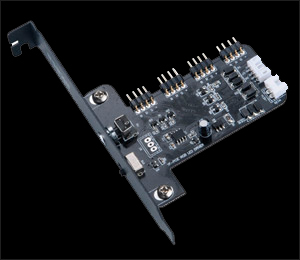 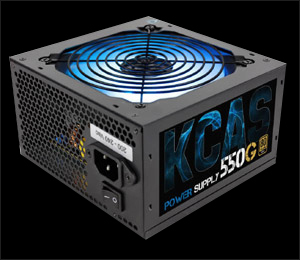 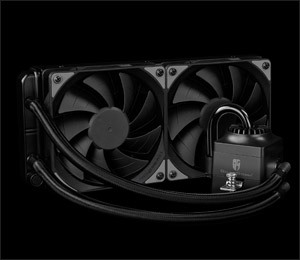 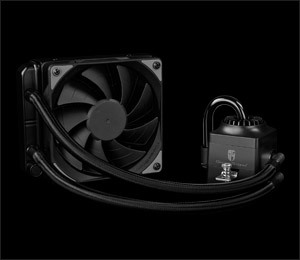 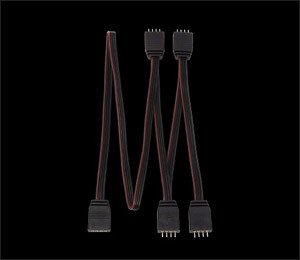 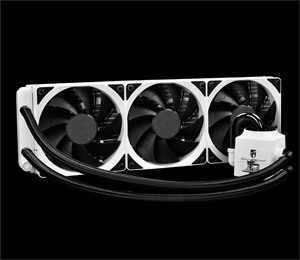 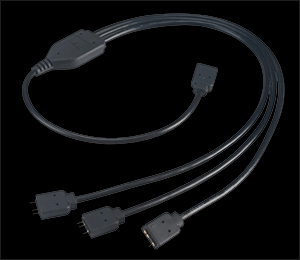 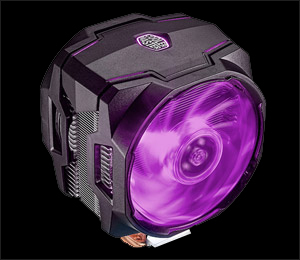 This device has been officially certified by ASRock, it can perform the perfect lighting effect without compatibility problems. 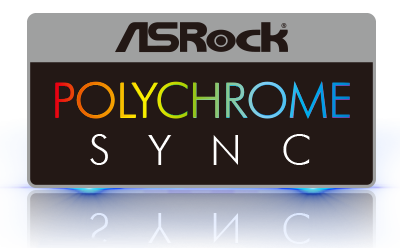 ASRock Polychrome SYNC totally supports Razer Chroma effect. 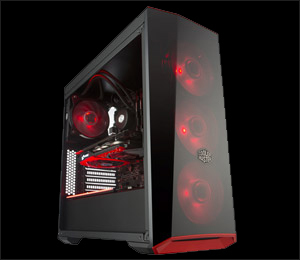 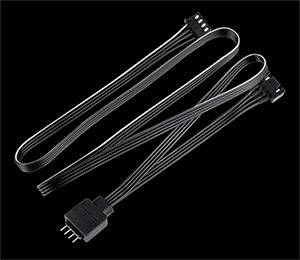 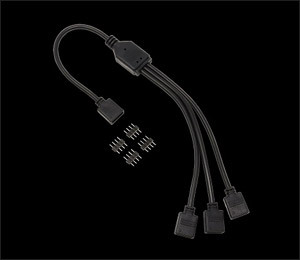 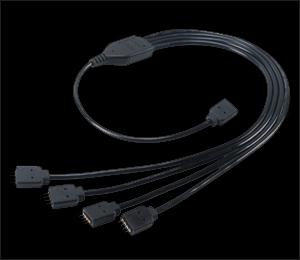 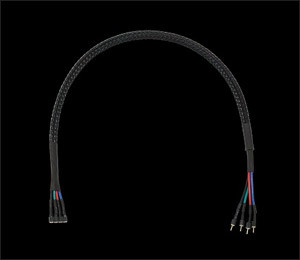 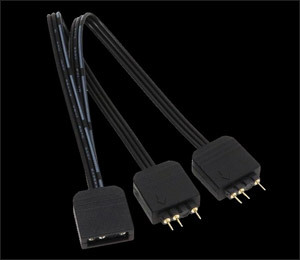 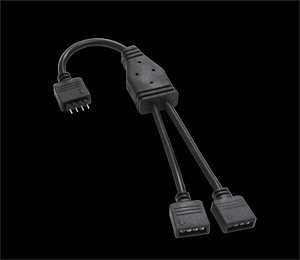 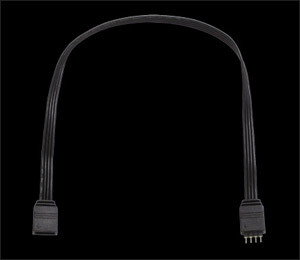 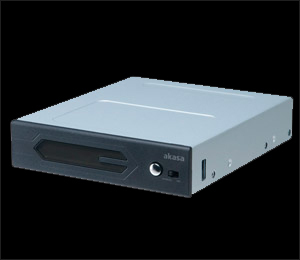 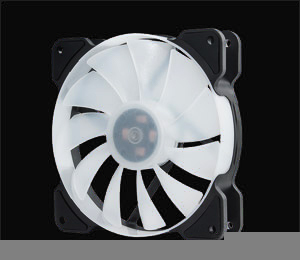 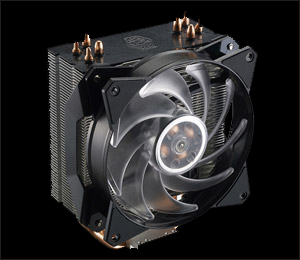 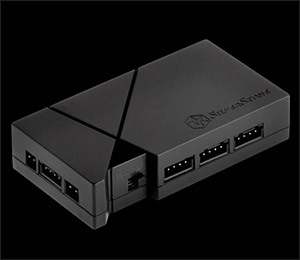 It provide a full-blown immersive gaming experience. 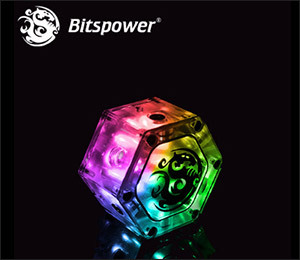 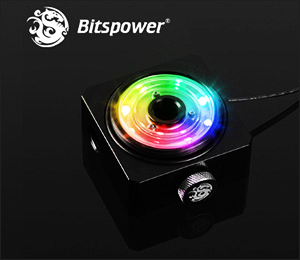 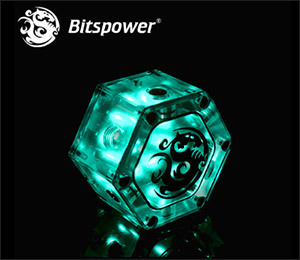 From status cues to a flickering dungeon lamp, transform the way you play as you enjoy ambient in-game effects that react dynamically to every action and event. 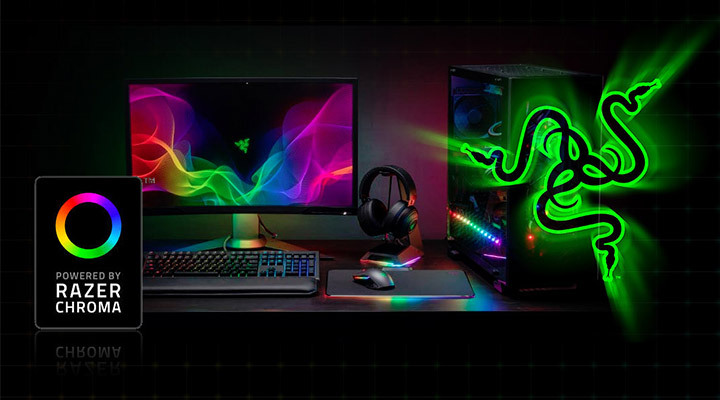 *Please refer to Razer Chroma website for more detail.